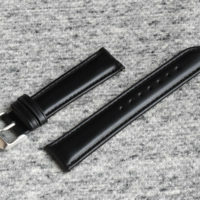 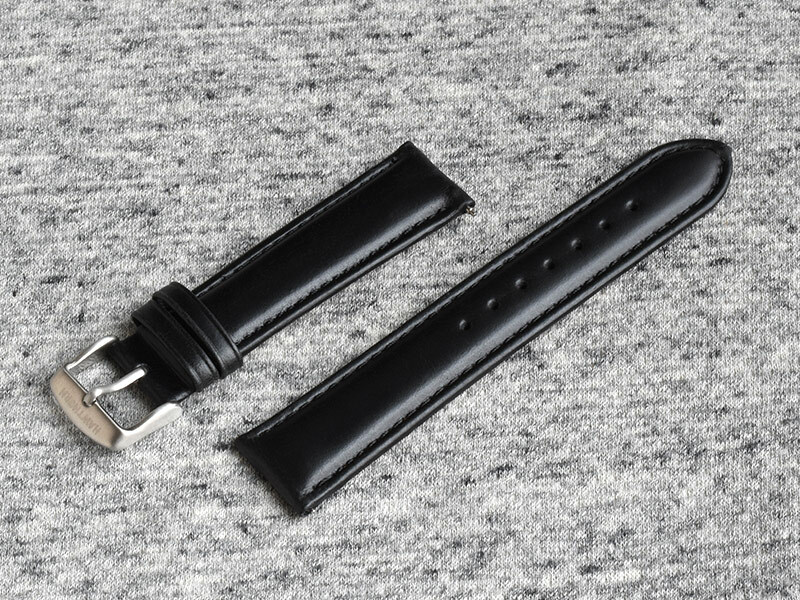 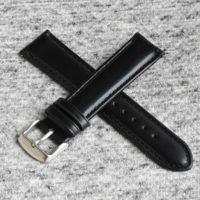 Strap - Black Leather - Hawthorn Watch Co. 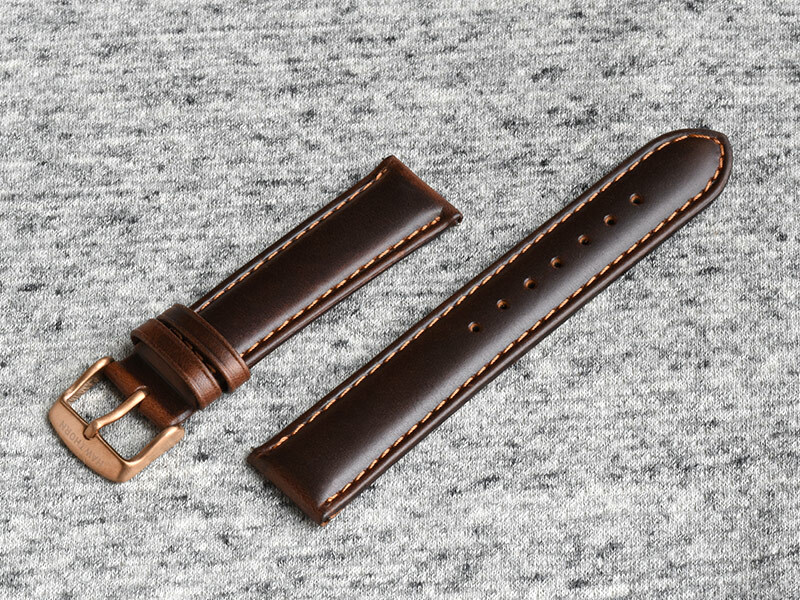 Constructed from Maine oil-tanned leather, these straps are durable yet buttery soft. 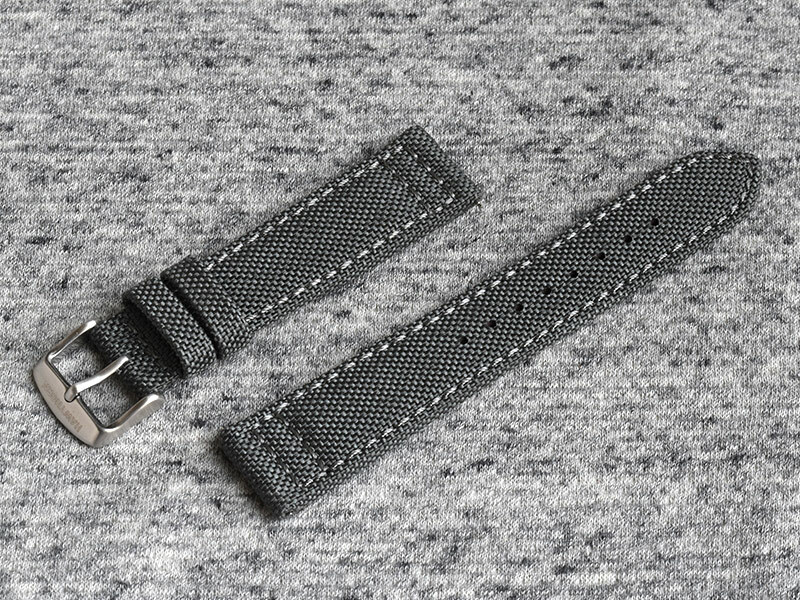 Every one of our straps feature our signature quick release pins, which make changing your strap lightning fast. 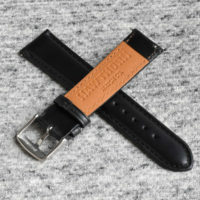 “Hawthorn Watch Co.” is hot stamped on the inside of the strap and “Hawthorn” is etched into the buckle.